His father in prison for fraud, his ex-wife bleeding him dry and his spine shattered by a bullet, Falklands war hero Nick Sandman, VC, has no money and no prospects. 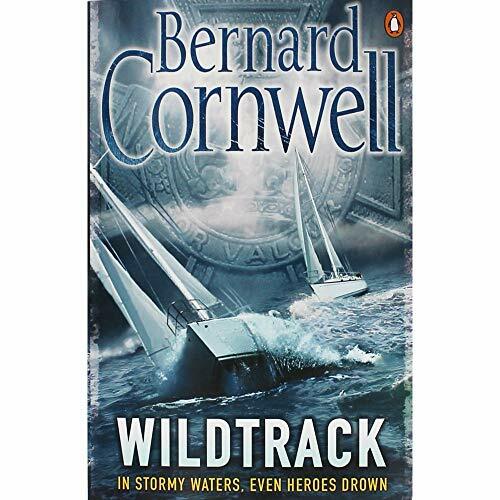 Only his boat - Sycorax -and his dream of sailing her away from his troubles is keeping him alive. But Sycorax is as crippled as Nick. To rebuild his wrecked and stranded dream, Nick is forced into a devil's bargain with egomaniacal TV star Tony Bannister. 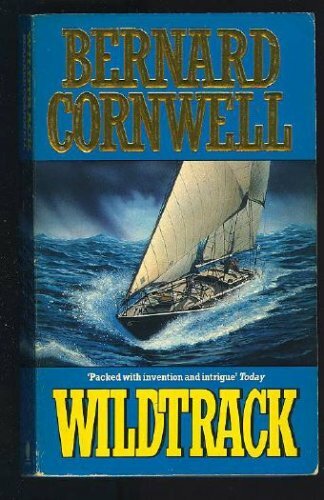 Bannister is the owner of Wildtrack, an ocean racer, and he wants Nick to be part of the crew that will sail the ship to victory. 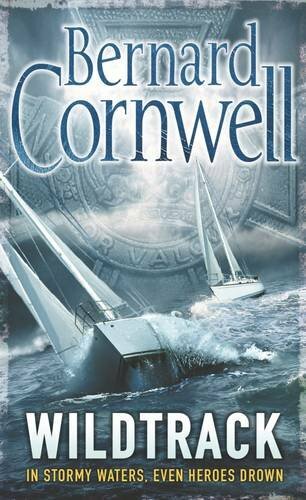 Bannister, though, has made some powerful enemies who are out for revenge, leaving Nick caught in the middle. 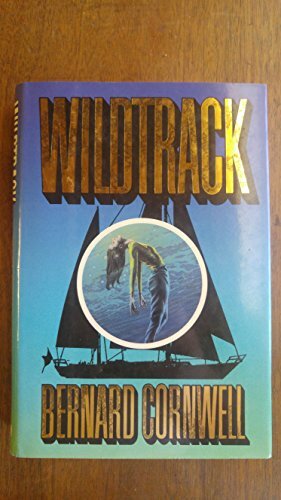 Can he keep Wildtrack and his dreams of escape aboard Sycorax afloat? 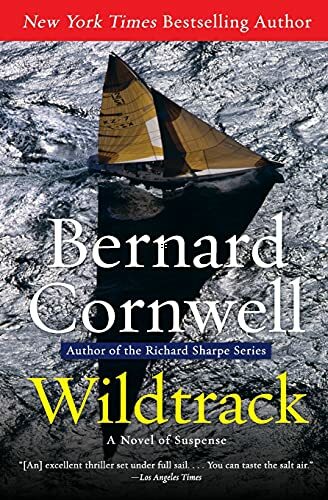 Wildtrack is a gripping thriller from the international bestselling author of the Sharpe novels. 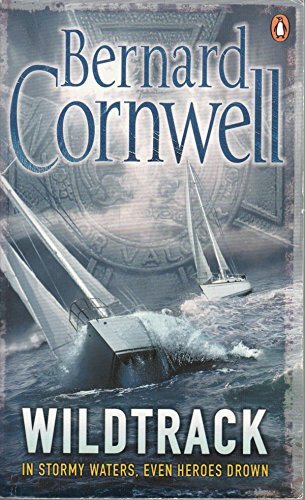 Bernard Cornwell, bestselling author of the Warlord Chronicles and the Sharpe series, is married and lives in Cape Cod, USA.